Looking for a wealth or loans accounting software? 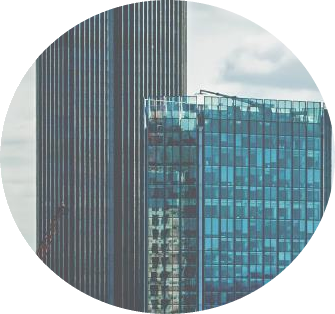 Our integrated financial systems break down the silos between front, mid and back offices and empower users by driving intelligent decisions and outcomes. Our Enterprise financial systems are designed by leveraging the strength and versatility of Microsoft Dynamics 365 Business Central. Not only can you manage your business centrally from front to back, you get the best of both worlds: A powerful ERP together with a best of breed vertical solution. Access all of your structured financial data in an easy and secure manner. Make use of dimension codes throughout to slice and dice your data. Connect modern visualization tools to our multi-dimensional cubes to create dashboards and communicate visuals, live information for everyone. Complex financial software does not have to be difficult to use. Empower your team with industry standard user experience, go live quicker and provide more services to your clients. Based on the established ERP solution Microsoft Dynamics 365 Business Central and Certified for Microsoft Dynamics (CfMD) certification, Elysys has the highest possible accreditation Microsoft can offer. Our software are innovative end-to-end enterprise management solutions built in Microsoft Dynamics 365 Business Central. The platform offers a wealth of functionalities to act as a backbone for all your financial management operations. The software is fast to implement and easy to use. 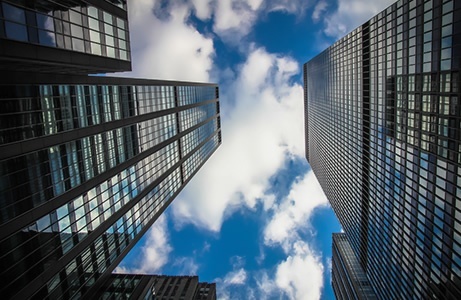 From startups, to small and medium financial groups, to larger enterprise, Elysys can benefit businesses of all sizes and allow them to offer superior services to their clients. 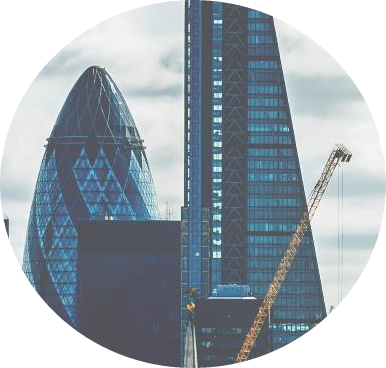 Struggling to deliver income for your clients as low-risk investment opportunities dwindle? 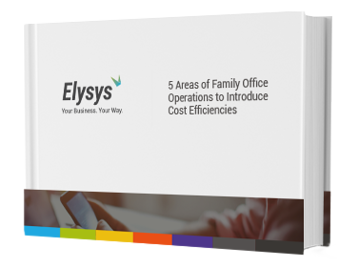 This eBook explores the areas of your family office operations where costs can be reduced, from investment management, to compliance, and the evolution of the family office.